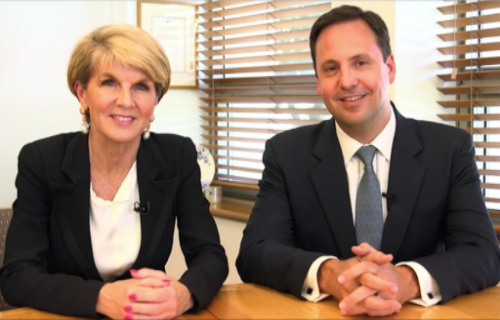 On 13 December 2016 the Minister for Foreign Affairs and the Minister for Trade, Tourism and Investment called for submissions from the public to help inform and shape the Australian Government's Foreign Policy White Paper. BECA has released an update of its 2013/14 study on the value of the business events industry to Australia’s economy. contributed $30.2 billion in direct expenditure, compared to $28 billion in 2013/14. critically supported Australia’s GDP with a total economic contribution of $24.9 billion, compared to $23.1 billion in the previous period. 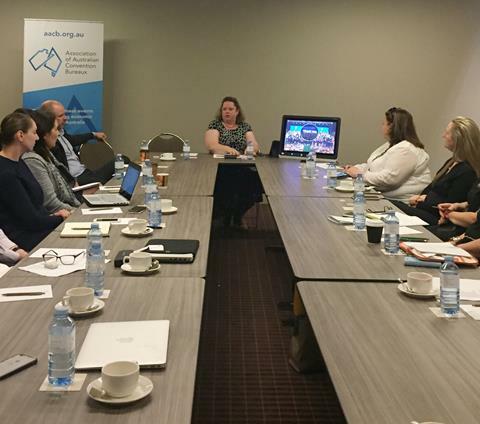 AACB engaged international leaders from the business events industry during AIME to gain greater insights into the sector from a global perspective. In partnership with BECA, AACB hosted an industry dinner which was attended by special guests, Don Welsh, President & CEO of Destination Marketing Association International (DMAI) and Deborah Sexton, President & CEO of the Professional Convention Management Association (PCMA). 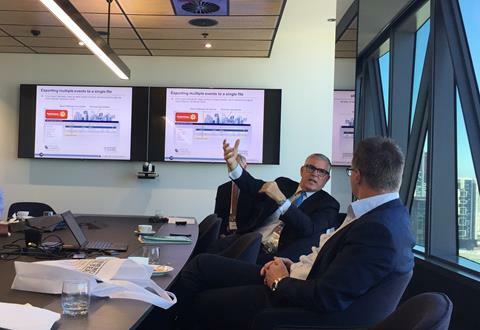 Further leveraging the opportunity, the AACB board held a strategic workshop with Don Welsh and Paul Ouimet from DMAI on key tools offered that could benefit Australia, including DestinationNEXT and DMAI’s economic impact calculator. Join the conversation at #GMID17. 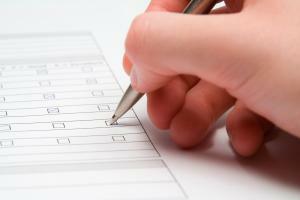 AACB has partnered with MEA and EEAA to coordinate an industry survey, identifying key skills shortages in the industry. The questionnaire has been distributed to all sectors of the events industry to highlight gaps in experience and skills to further develop industry training opportunities. Survey closes 7 April 2017. AACB has partnered with Executive PA and MEA in a survey executive level assistants to identify their buying patterns and needs when organising and booking corporate events. We believe this initiative and its findings will be very useful for meetings professionals to aid and promote to this growing area of business. The findings of this survey will be announced on 30 April at the MEA Annual Conference, “MEA Reboot”. 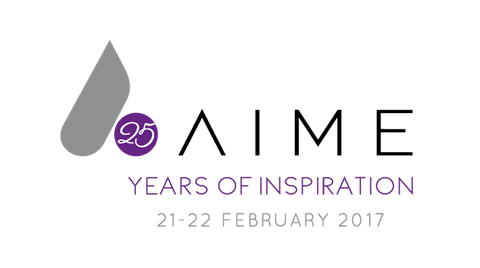 Celebrating its 25th year, the Asia-Pacific Incentives and Meetings Expo (AIME) 2017 took place at the Melbourne Convention & Exhibition Centre from 21 - 22 February 2017. 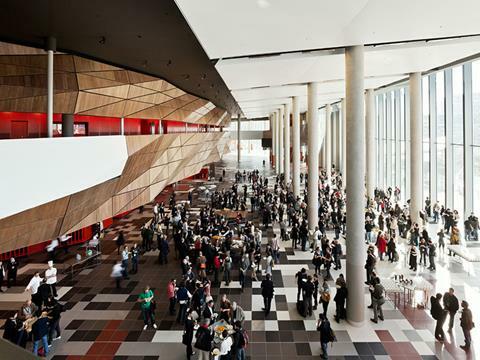 The exhibition saw two productive days, bringing together 3,900 diverse trade industry professionals to learn, network and conduct business in Melbourne. 416 exhibitors attended AIME from 22 countries including every Australian convention bureau and international competitors from Korea, Thailand, Japan, America, India and Turkey. 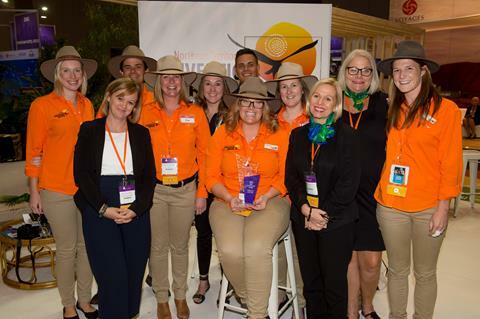 Congratulations to the Northern Territory Convention Bureau on winning Best Innovative Stand! AACB hosted a national bureau exchange, seeing convention bureaux from across the country coming together to collaborate and exchange ideas. Association of Australian Convention Bureaux, Inc.
Why am I receiving this? You are receiving this message as you have subscribed to our newsletter or are affiliated with AACB. To be removed from our contact list please unsubscribe below.